Thank you to the PTFA and all of the families and children who attended the Easter Fair, what a fantastic event. Thank you to the Parents, Teachers and Friends Association (PTFA), Year six and Miss Hobson for organising the annual Kilham School Easter Fair. As this was my first event, I was really impressed with the level of support from all of our families. It was wonderful to meet a few new parents and grandparents and to soak up the positive atmosphere. As always the year six children did themselves proud, making and managing the stalls, handling the money and dealing with customers. Well done to all the winners on the raffle and thank you to all of the parents who were able to take their children around the event. 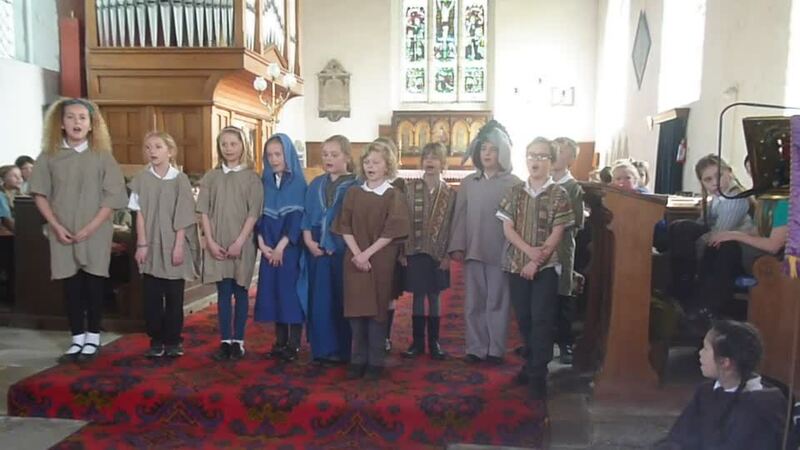 Well done to all of the children in Class four and Mrs Atkinson for organising our Easter Service which incorporated class four’s production “The Donkey’s Tale”. 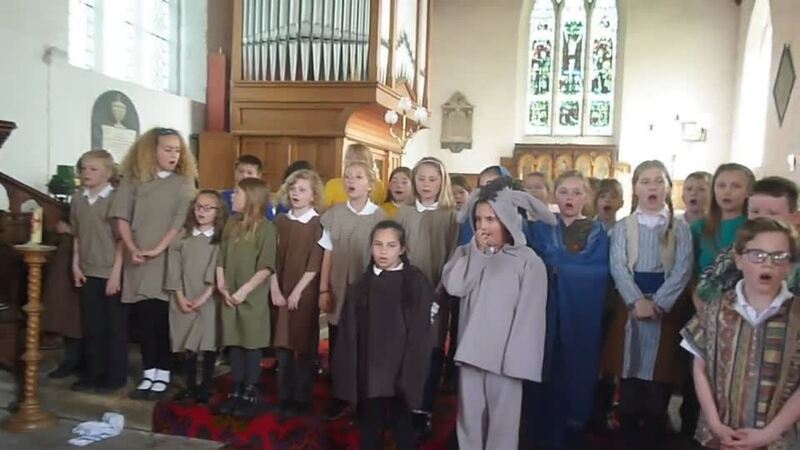 It was wonderful to see so many parents and grandparents at the church, and the artwork which has been produced by the children added a real splash of colour to the church.